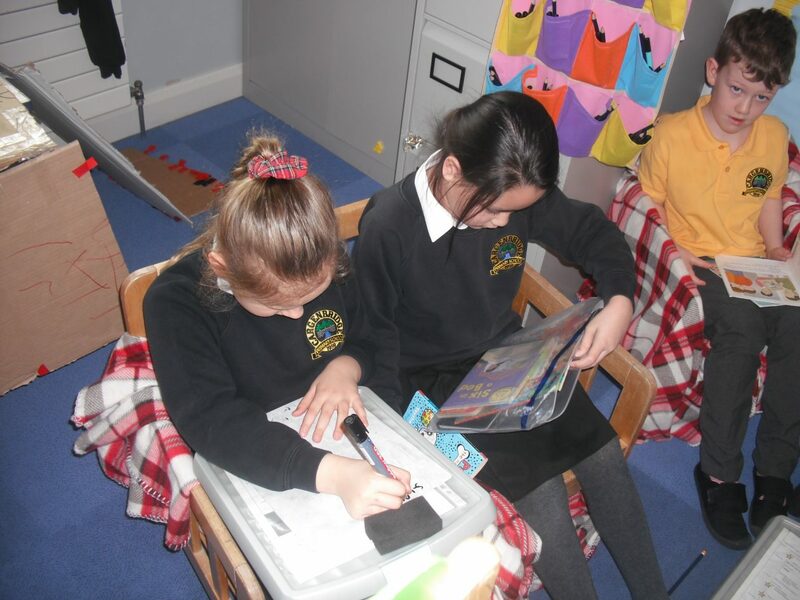 P2/3/4 have been loving their new furniture donated from the nursery. 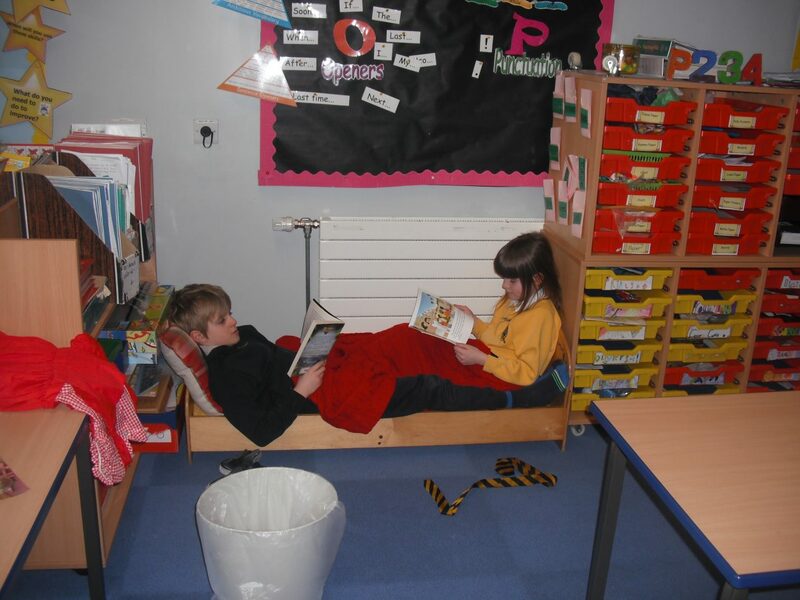 They have been enjoying reading their Daily 5 books in comfy spots around the classroom! 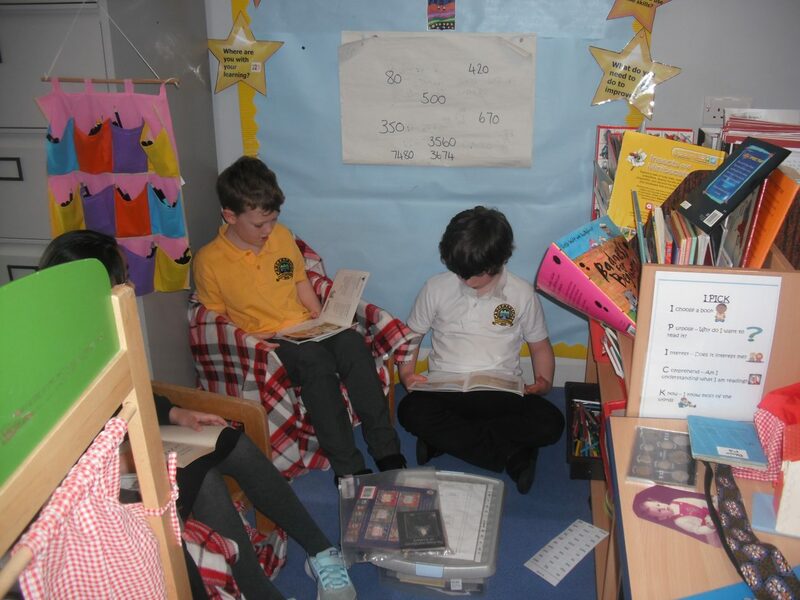 You all look very comfortable relaxing with your books. Fantastic!